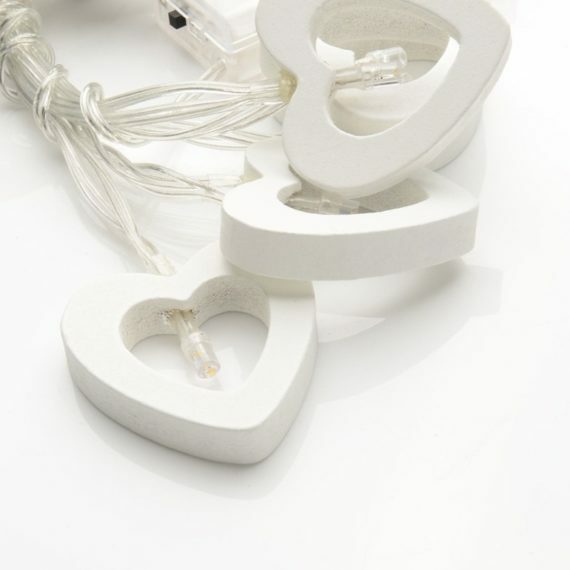 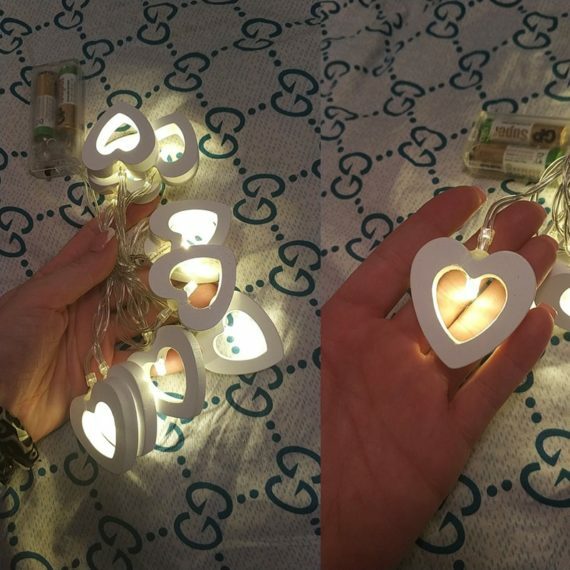 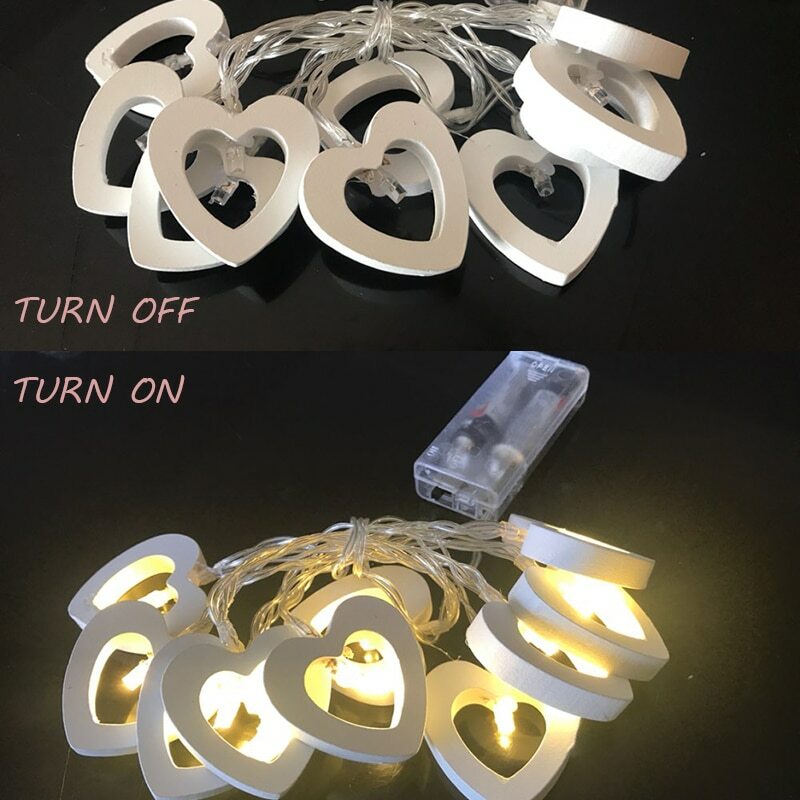 The multipurpose LED wooden heart shape fairy lights meets the twin purpose of decoration and lighting. 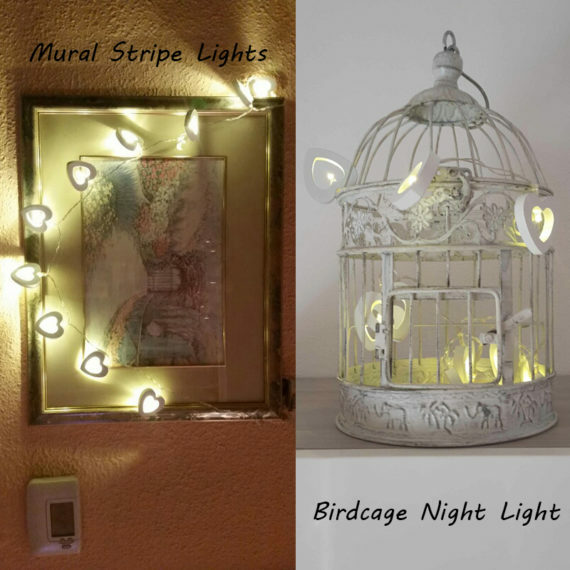 Make your own fairyland with them and dive deep into fantasy. The super bright LED fairy lights are good for wall decor, mural striping, and night light at your table or bedroom. 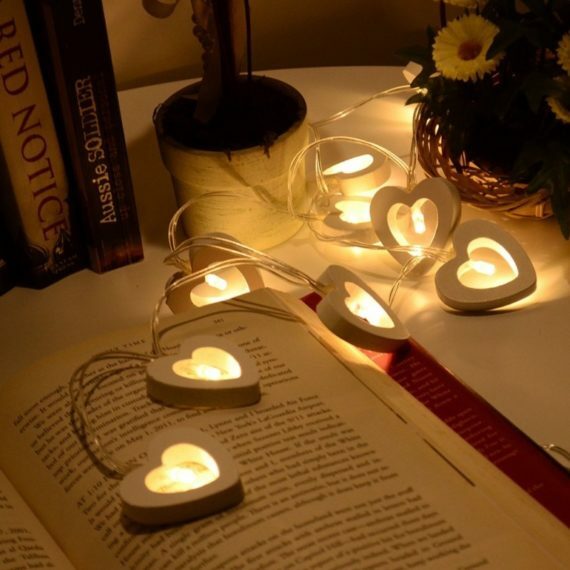 The beautiful little heart shape love lights can make your dinner date with your lover worth remembering. 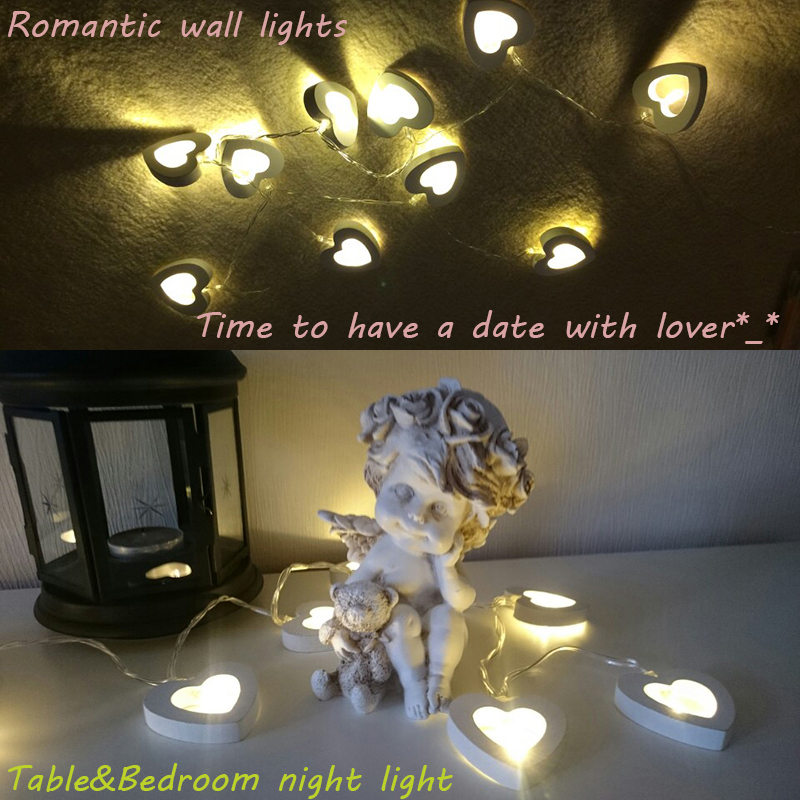 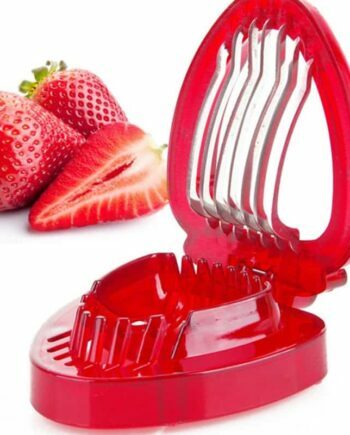 Good for Valentine’s Day, wedding and birthday party. 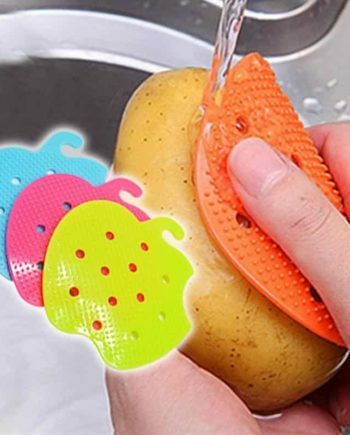 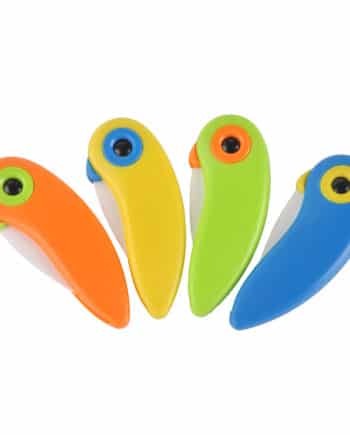 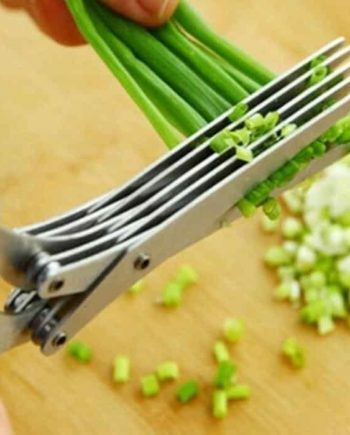 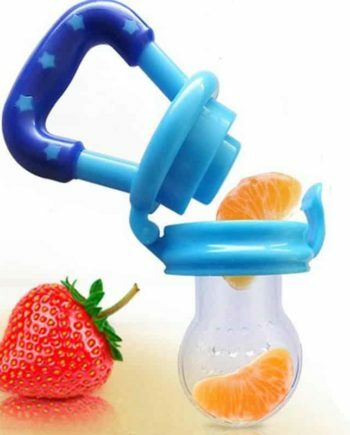 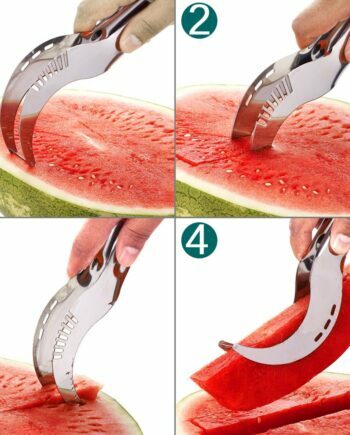 They are swift and smooth in handling, easy to turn on and off.